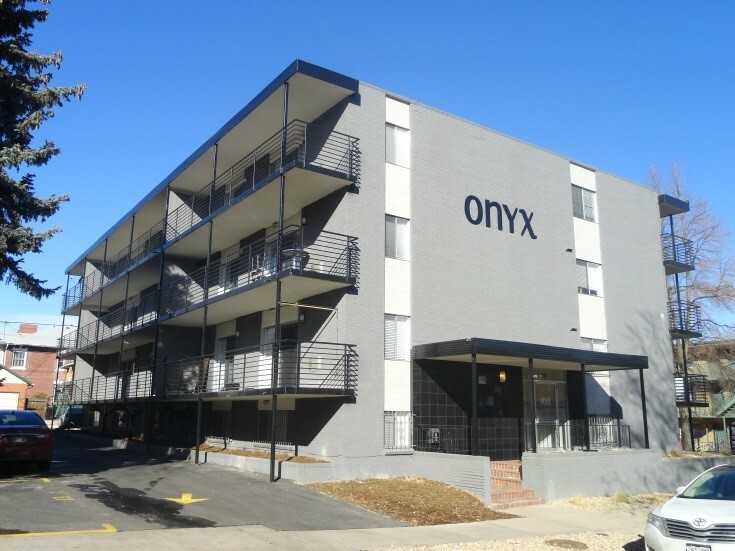 Denver, CO (May 04, 2015) – Unique Apartment Group (UAG) announces the sale of the fully renovated Onyx, an apartment building located at 1281 Columbine Street in Denver, Colorado. After only two weeks on the market, the 24-unit complex sold at list price in an all cash transaction for $4,750,000. 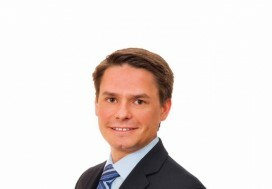 In February of 2014, Lighthouse 38th LLC acquired the asset with direct intention to capitalize on its value-add potential. After vacating the Property, renovations began to the building’s entire interior. 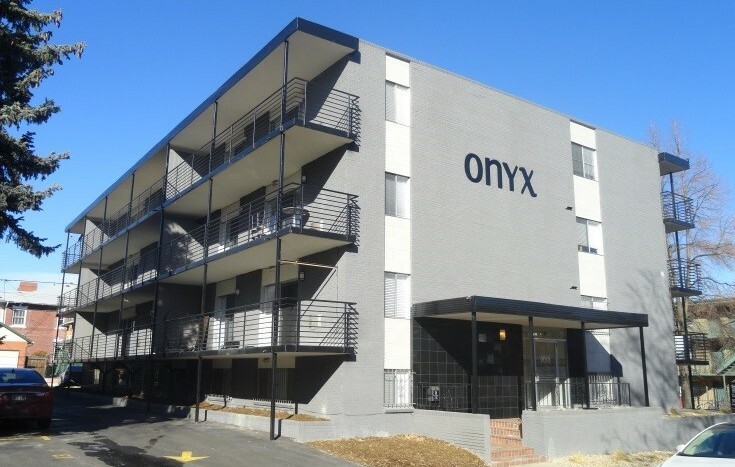 The renovation of the Onyx consist of unit improvements to feature beautiful granite countertops, stainless steel appliances, hardwood flooring, contemporary paint colors, and new bathrooms. Wheelhouse Construction represented all upgrades and worked closely with their sister company Boutique Apartments™ to complete the Property’s lease up phase in order to fully stabilize the apartment’s occupancy by April 2015. 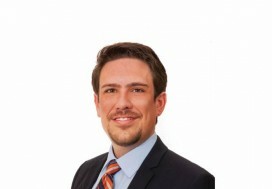 After only 14 days on the market, Unique Apartment Group was approached by an investor who was attracted to the fully leased asset and purchased it at the listing asking price. 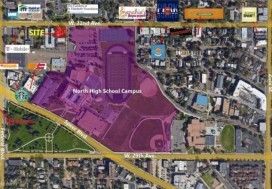 The new owner plans on holding for future cash flow and appreciation.